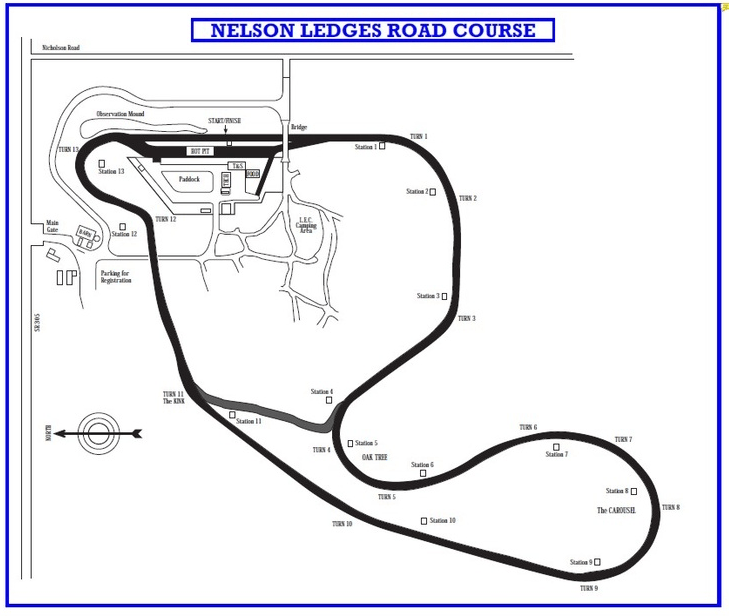 Nelson Ledges Track Day August 13th!! 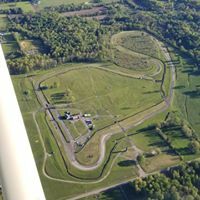 The Mercedes-Benz Club of America is partnering with Lotus, Ltd, to stage a day of Performance Driving with instruction at the Nelson Ledges road course in Northeast Ohio hosted by the Western Reserve Section on Monday August 13th. 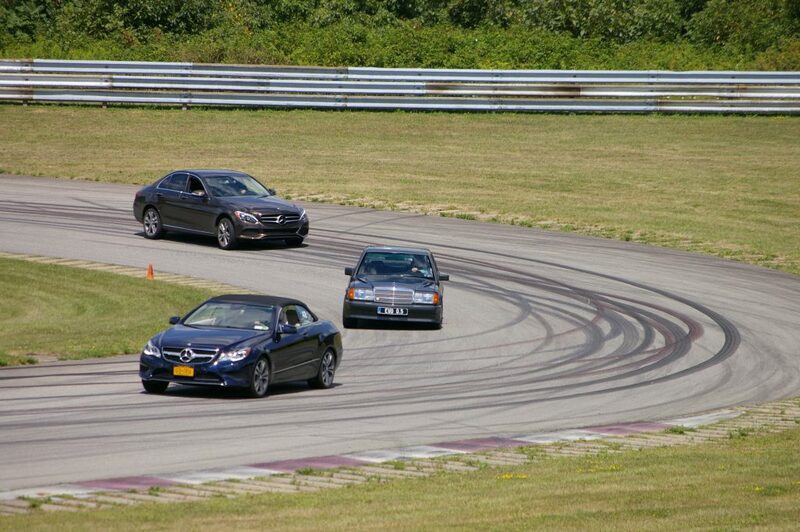 We will have experienced instructors in each car to help you learn the skills of Performance Driving and to appreciate and enjoy the engineering built in to your Mercedes-Benz. Whether you are driving an AMG-GTR or a 240 D, every Mercedes-Benz was designed for this type of driving. 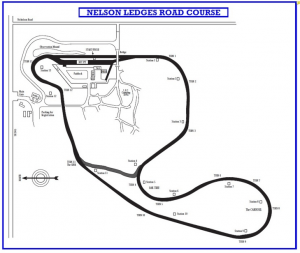 Nelson Ledges (10342 Ohio 305, Garrettsville, OH 44231) is a historic 2 mile road course that has been the scene of many great pro races as well as Gemutlichkeit MBCA national events and track days hosted by the Western Reserve Section. 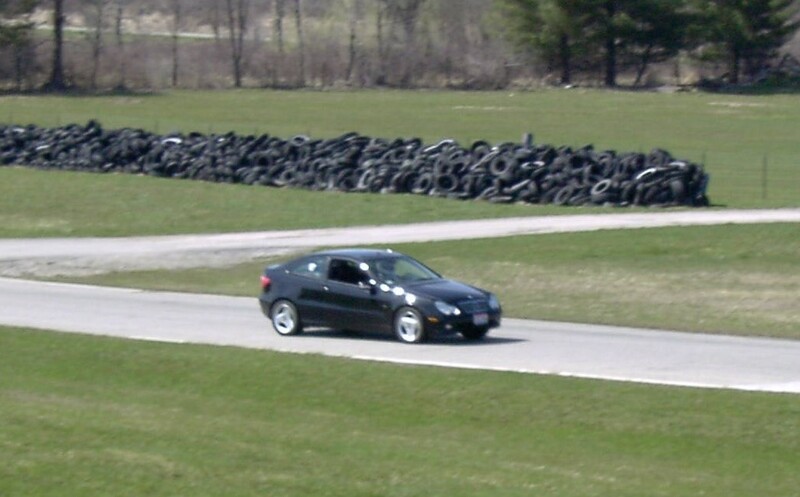 It is a great venue for your first track event–and has plenty to challenge the experienced track driver. This is not the old Nelson Ledges–it has been recently repaved with modern curbing added. Our instructors will be helping to prevent the use of these safety devices by helping you drive to maintain control and speed without going off course. To register, complete the basic account information and search for Nelson Ledges on 13 Aug. Plan to arrive at the track by 7:30 a.m. Proper attire for the track: Long pants and long sleeved shirt, preferably cotton or non-synthetic, and closed-toe / athletic shoes. Shorts, sandals, etc. are not permitted to be worn while on the track. Quick Links— When you complete your registration, you will receive a confirmation email which includes the forms that are required to bring to the event. The tech inspection and liability forms are also included below as well as some tips to make your day more enjoyable–great for first-timers and good reminders for the experienced drivers. You will need a professional safety inspection–use the link above to download the form and bring this completed form with you. We cannot do this for you at the track. There is also a liability waiver that you will need to sign and bring with you. Please note that the tracks now require a Snell (SA 2010 or later) car racing helmet. These are designed for multiple rather than single impacts as motorcycle helmets are. Motorcycle helmets ARE NOT permitted. We will check the helmets at the track. There are multiple sites to purchase these online with prices ranging from $175-$1500+. Basically, you must decide what your brain is worth. Obviously, it is good enough for you to choose the very best car. Racesuitrentals.com will rent you a current Snell helmet for about $75. The registration site will ask your previous experience. This allows us to place you with the appropriate instructors and experience group. You should get plenty of track time and be entertained by Mario Andretti’s 1978 World Championship Formula One car being driven at speed in its own 15-minute session. I own a GLA 45 AMG RENNTECH, that I picked up at the AMG factory, in Sindelfingen, Deutschland. I live very close to the Nelson ledges track . I would like to just watch the activities, talk with members, and get an impression about joining the club. I do not want to pay for participating, just a minimal entrance fee, if necessary. Please let me know if this works. I hope to bring a friend, and need to make plans. Congratulations on your AMG! Spectators are welcome at the event. The track may charge a nominal spectator admission but you do not need to register for the event to come and watch the fun. Hope to see you there!